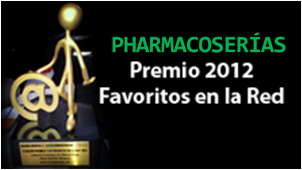 PHARMACOSERÍAS Marketing Farmacéutico/Pharmaceutical Marketing: Testosterona y DTC funcionan? Does direct-to-consumer drug advertising actually work? Certainly the prescribing and use of testosterone therapy has grown dramatically around the globe. One report from ABC News in 2012 said that the use of testosterone had doubled between 2006 and 2012 and was going to triple over the next five years.